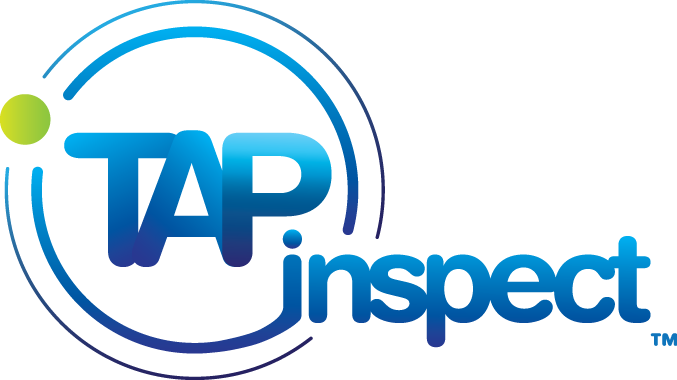 Word of mouth has been incredibly important to our growth at Tap Inspect. We want to help reward our subscribers that have been so happy with Tap Inspect that they have shared it with others. Now you can earn a bonus by giving. The program is a simple as it gets. When you subscribe to Tap Inspect you get a six character referral code that is linked to your subscription. You can find it by tapping on the Earn $60, Give $60 button on the My Account screen of the app or from the My Account menu on your web account. When that code is used when someone initially subscribes to Tap Inspect they will get an immediate $60 discount and you will get a $60 credit to your account. On the same Earn $60, Give $60 screen you can enter an email address to invite someone to try Tap Inspect. We will send an invitation email and link your referral code to their account. When they decide to subscribe we automatically apply your referral code so they don't have to type it or remember to use it. You can invite as many people as you like and your referral code will never expire. If your friend forgets about Tap Inspect and months later decides to try us out they are still in luck. If they use the same email address we will remember them and they can always manually enter your code to get the discount. How do I add my standard disclaimers to the report?